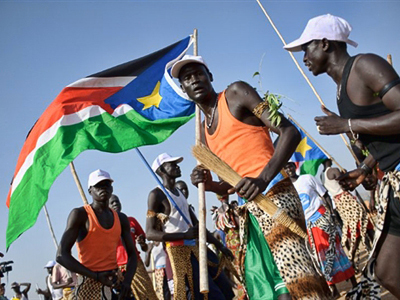 Moscow expects the results of the ongoing independence referendum in Southern Sudan to lay the foundation for the continuation of post-conflict settlement and stable development, a top Russian parliamentarian has said. ­The head of the international relations committee of the upper house of the Russian parliament, Mikhail Margelov, said on Sunday that a month ag, Sudanese President Omar al-Bashir and the President of South Sudan Salva Kiir told him that they were ready to accept any poll results and would work on prevention of further escalation of the civil war. 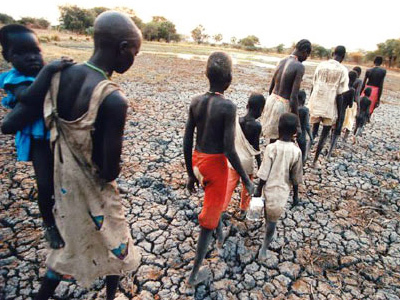 “Today the political forces in Sudan have managed to reach an agreement. They have common interests and I hope not only in the economic sphere. Today, the north and the south are closer to establishing full-scale peaceful relations than they have before. I hope they will not miss this chance,” the Russian politician told reporters. Russia has sent two members of the Federation Council as monitors to the South Sudan referendum, in compliance with the promise made by Foreign Minister Sergey Lavrov to his Sudanese counterpart after talks in Moscow in December. A delegation from the Russian Society for Cooperation and Solidarity with Asian and African countries has also left for Sudan to monitor the poll. A member of Russia’s Central Elections Commission, Seyab-Shakh Shapiyev, who is heading the delegation of Russian monitors, told reporters on Sunday that the vote is likely to be in favor of independence for South Sudan. Russian President Dmitry Medvedev sent a message to Omar al-Bashir on December 8, 2010, in which he said that the Russian authorities respected the sovereignty and territorial wholesomeness of the Republic of Sudan. 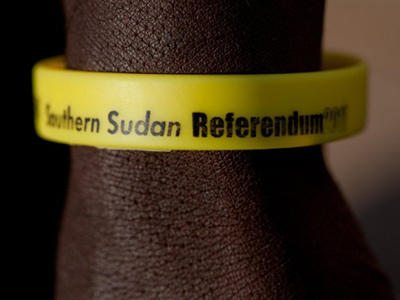 The referendum on South Sudan’s independence started on Sunday January 9 and is expected to last until January 15.